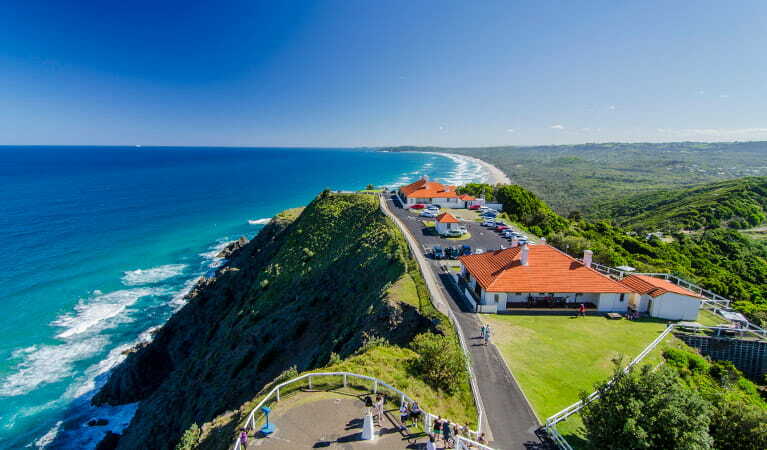 With its picturesque and historic backdrop, Cape Byron Lighthouse precinct is one of NSW’s most beautiful and historic wedding venues. It’s an ideal spot to consider if you’re looking for event venue hire. Filming and photography shoots on application. 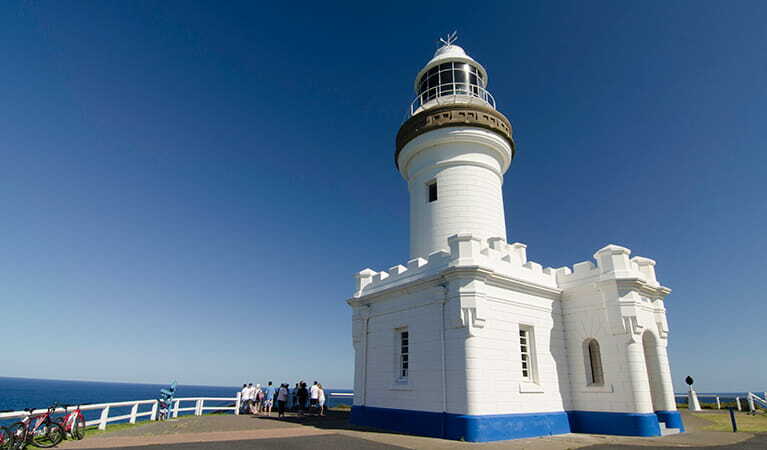 Cape Byron Lighthouse precinct is situated on the most easterly point of the Australian mainland, and is a very special and unique part of Australia. It’s no wonder it’s also a popular place for weddings and other events. 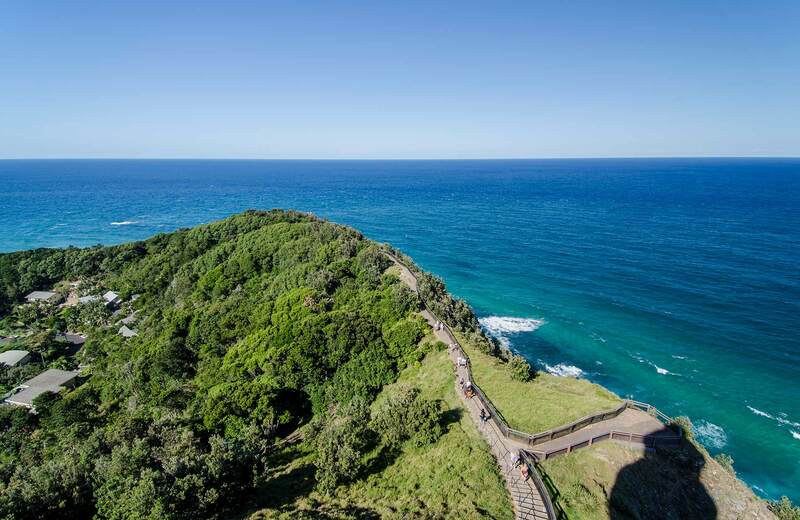 The area surrounding Cape Byron Lighthouse provides not only one of NSW’s most beautiful, but also historic backdrops to any special event. Built at the turn of the 19th century to protect ships passing along the coast, Cape Byron Lighthouse was operated by resident keepers until 1989, and its now automated light is clearly visible from the Byron Bay township. 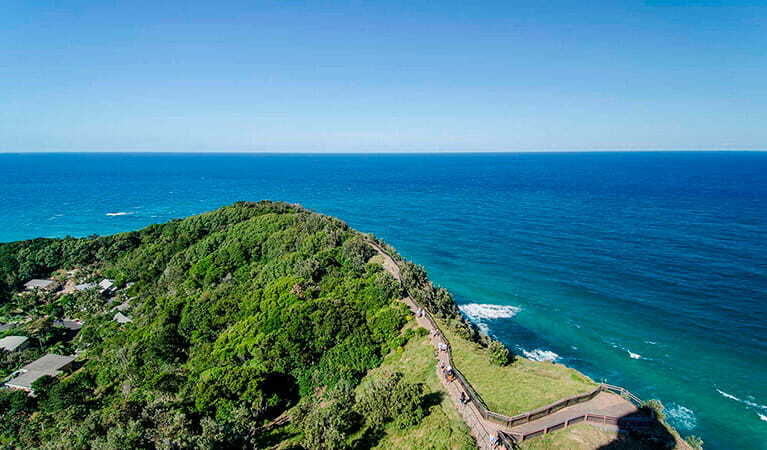 Cape Byron Lighthouse precinct offers spectacular views to the north and south coasts and to the hinterland, so both you and your guests are sure to be impressed with your choice of venue hire.